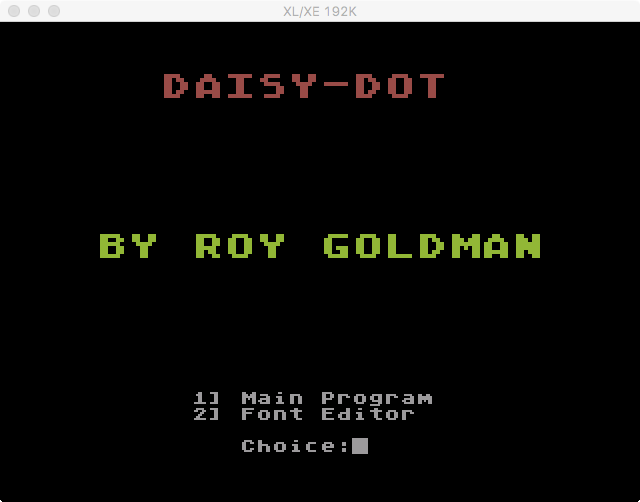 This episode features Daisy Dot (1 through 3), originally released from 1987 to 1990 by Roy Goldman. 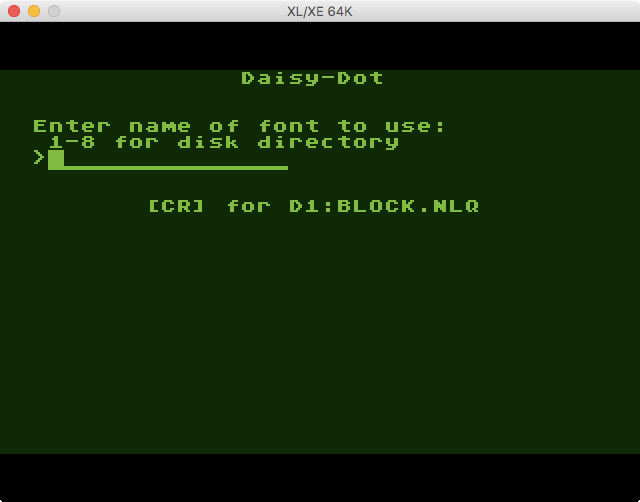 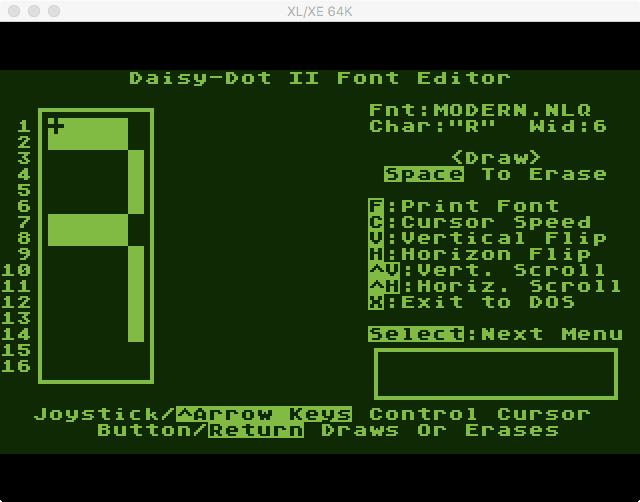 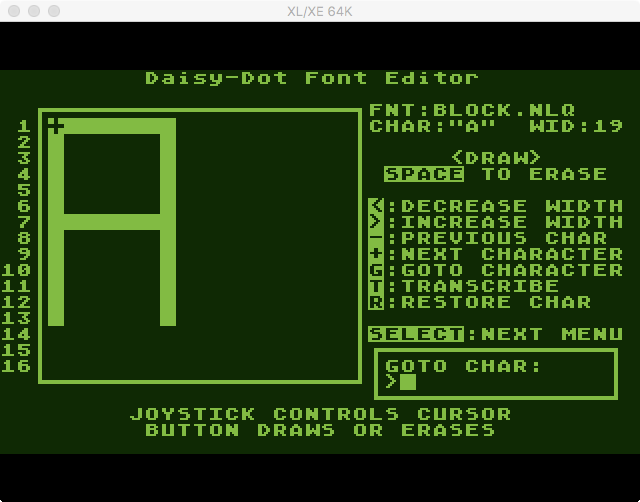 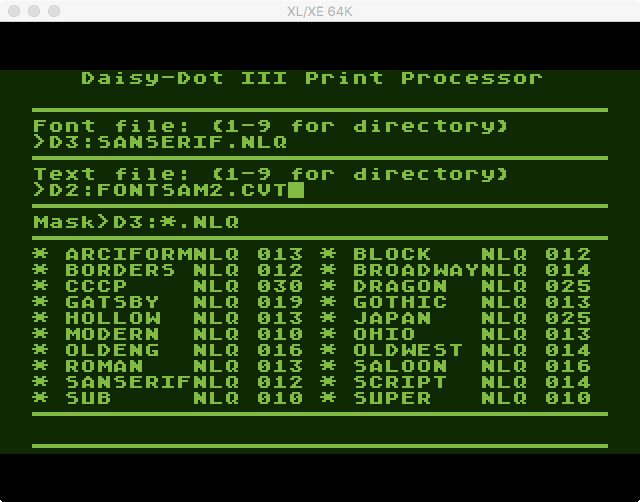 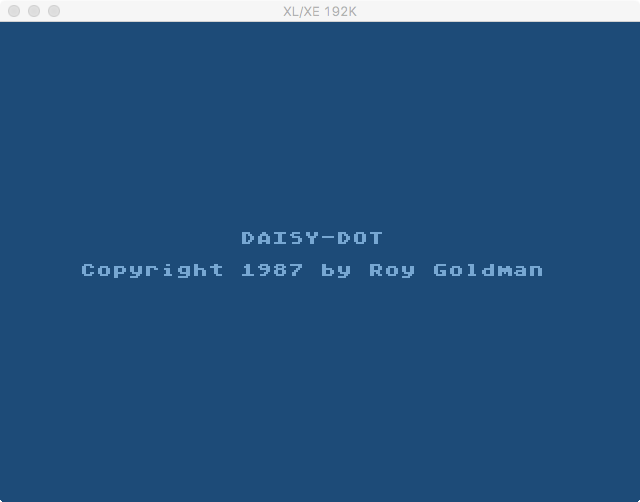 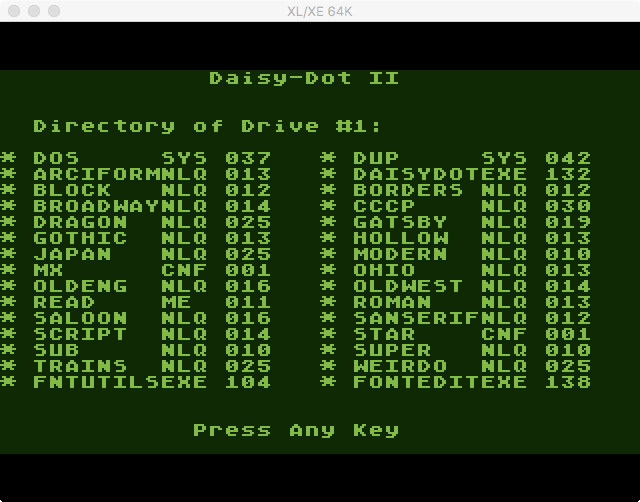 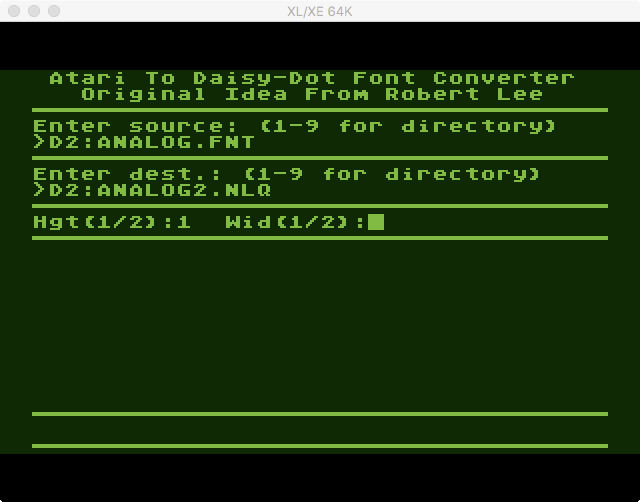 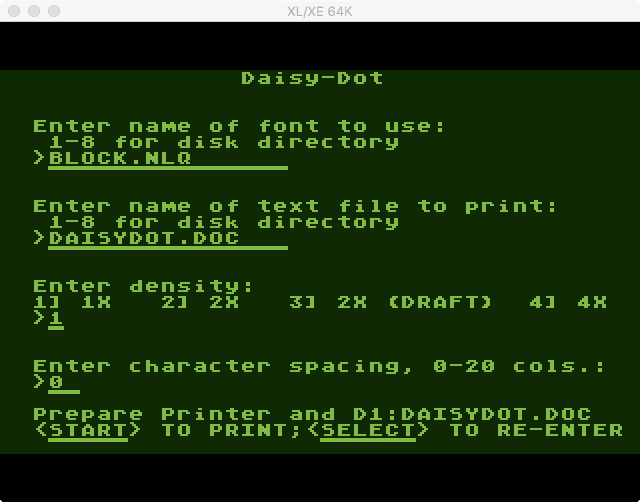 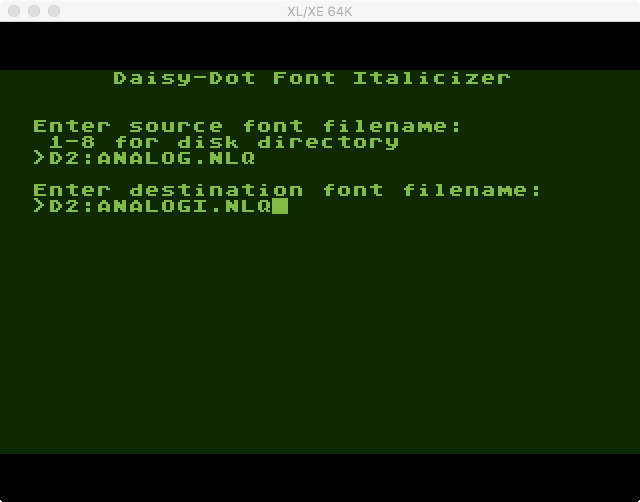 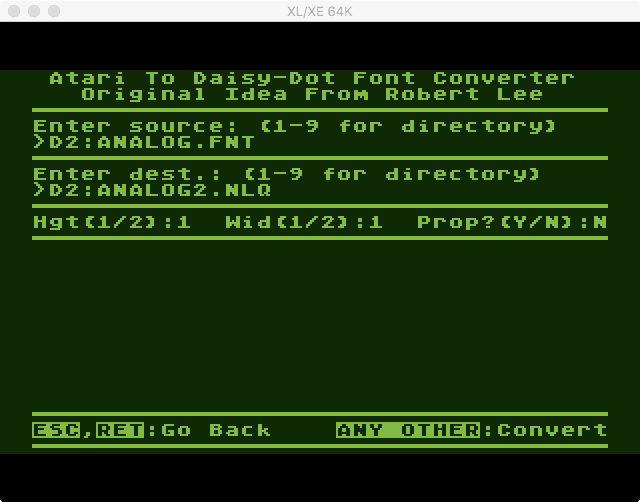 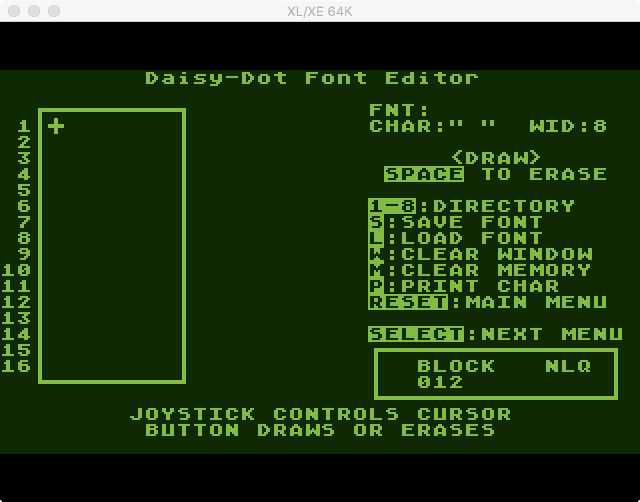 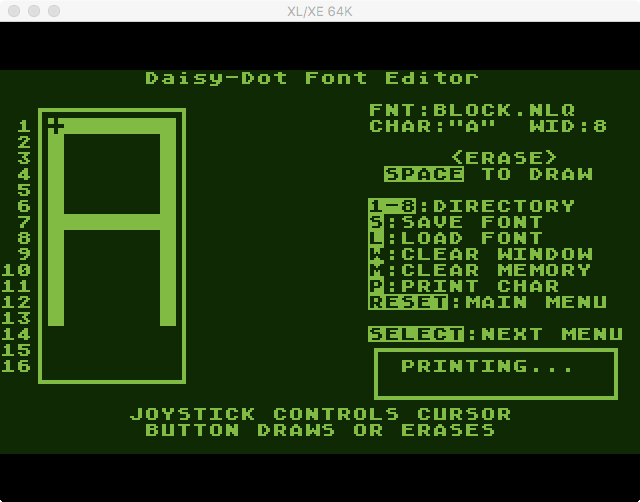 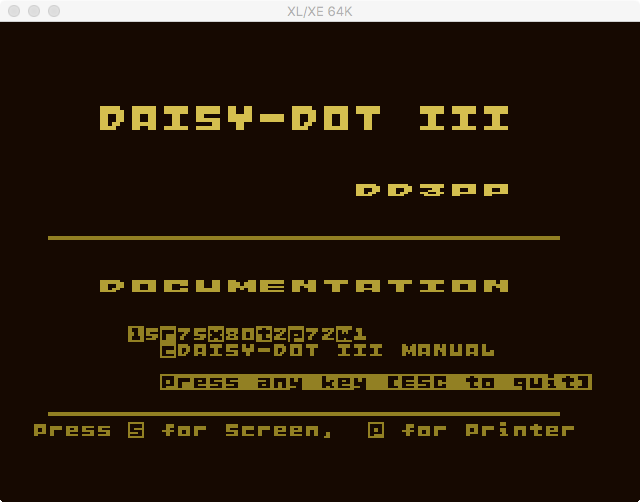 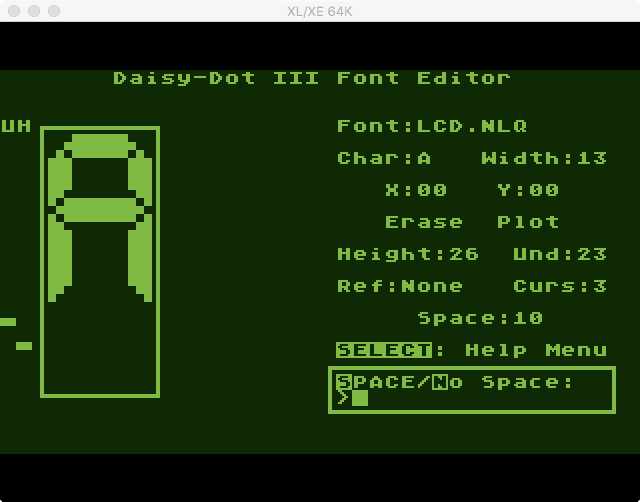 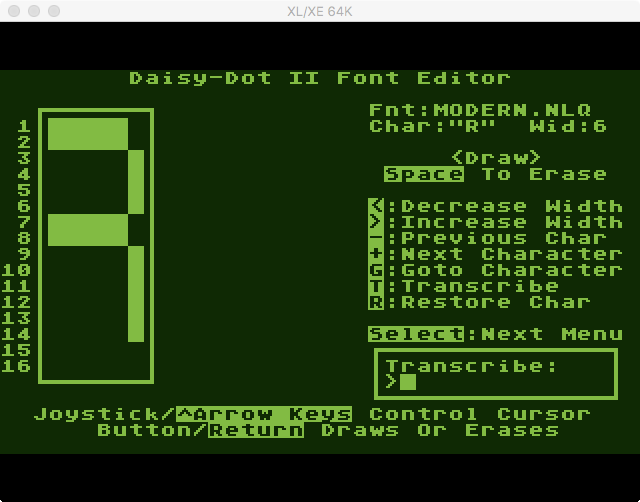 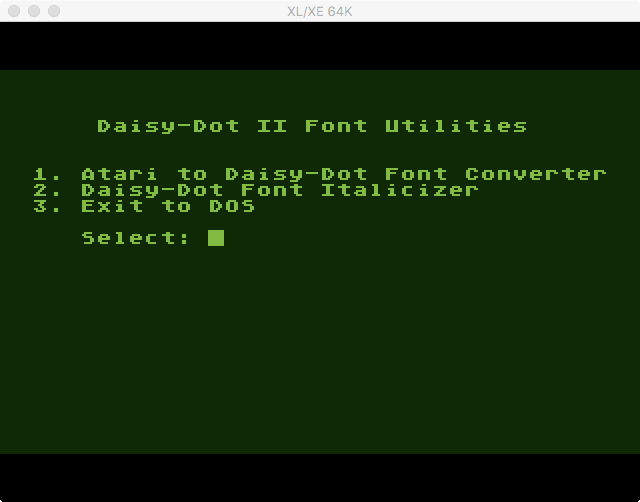 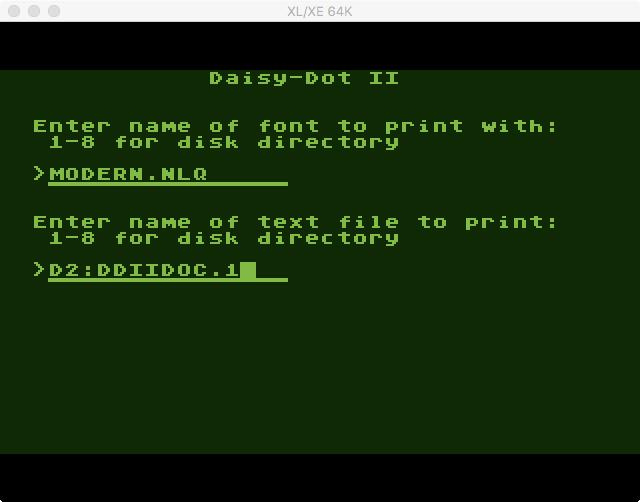 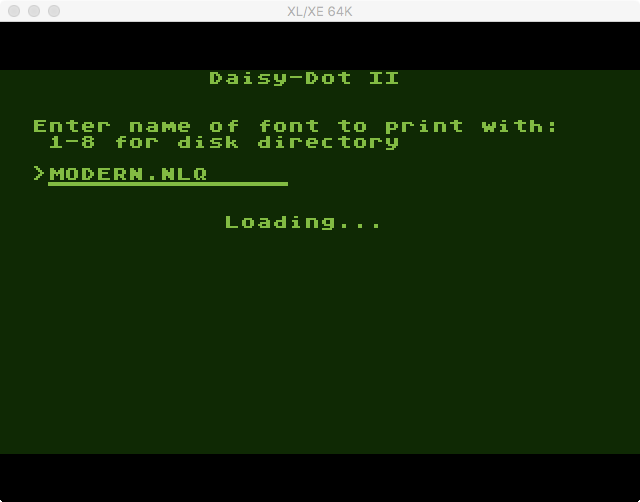 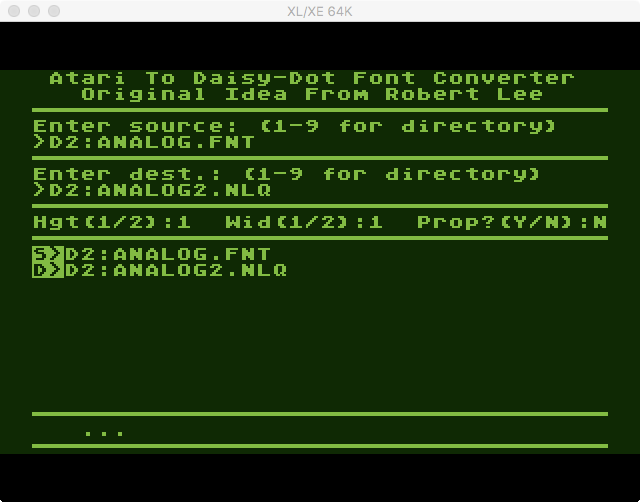 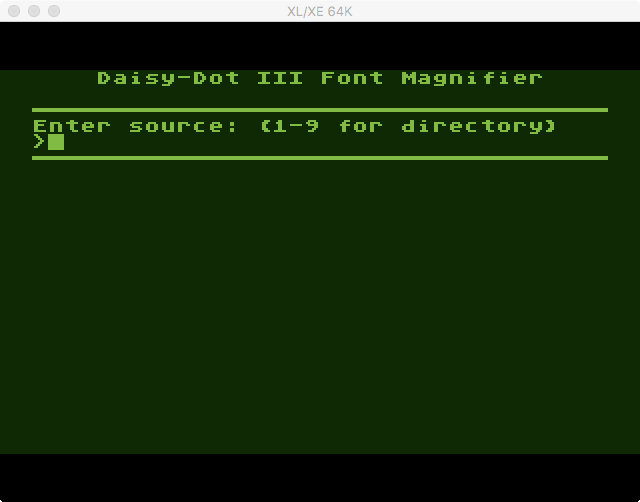 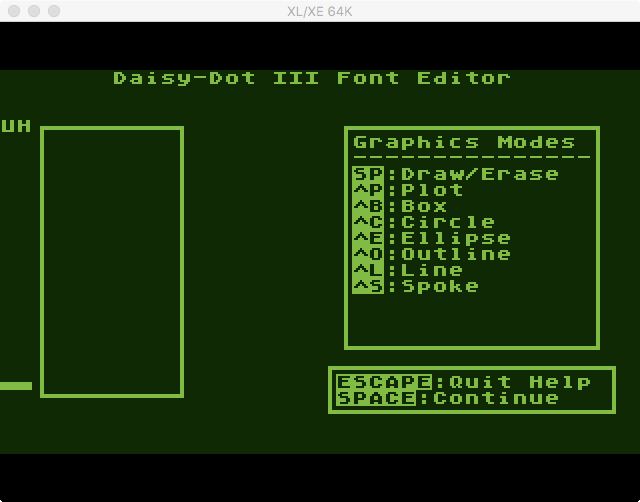 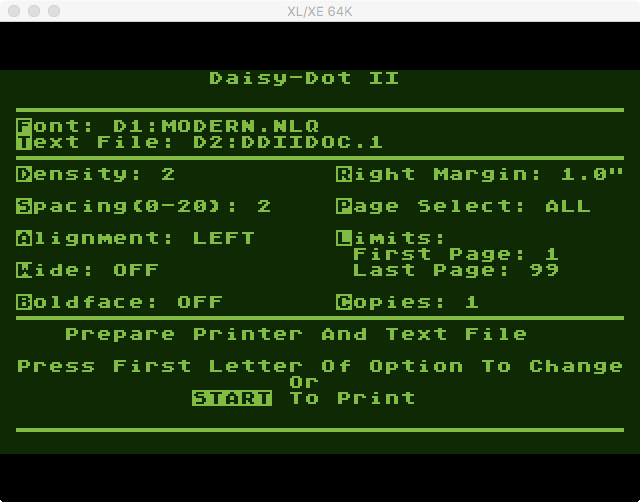 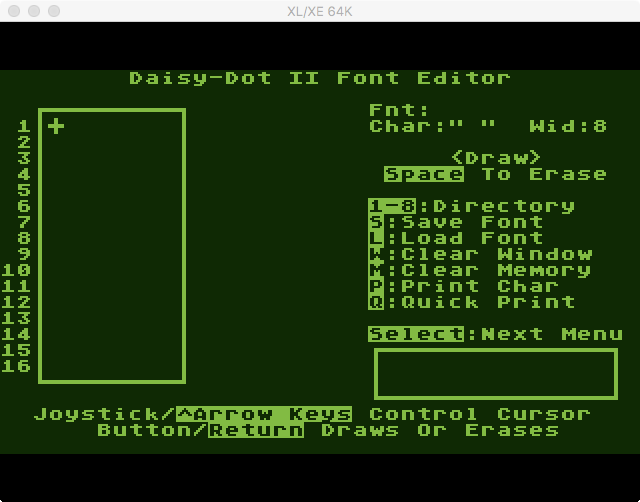 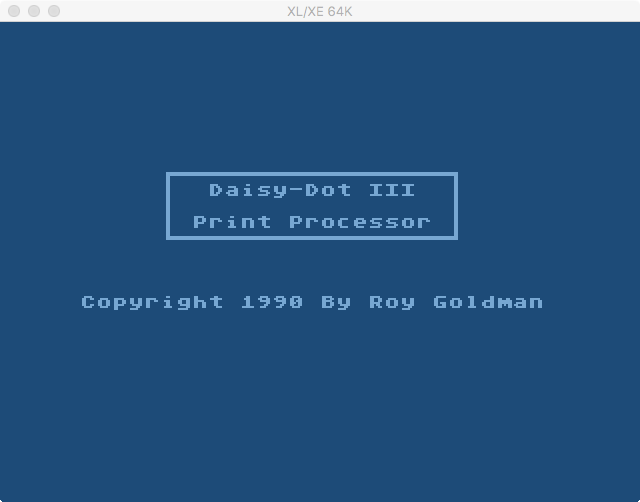 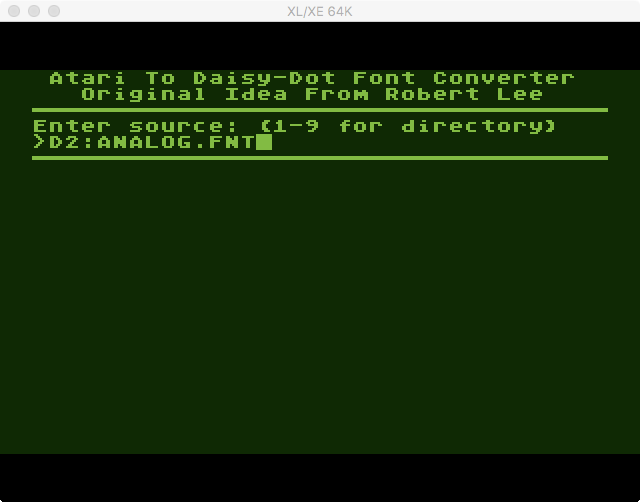 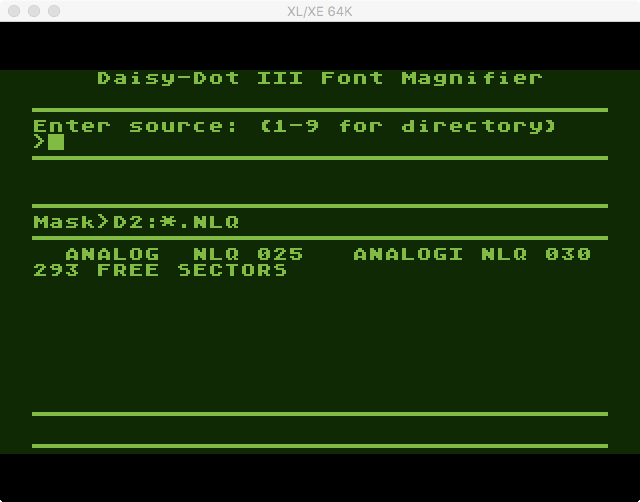 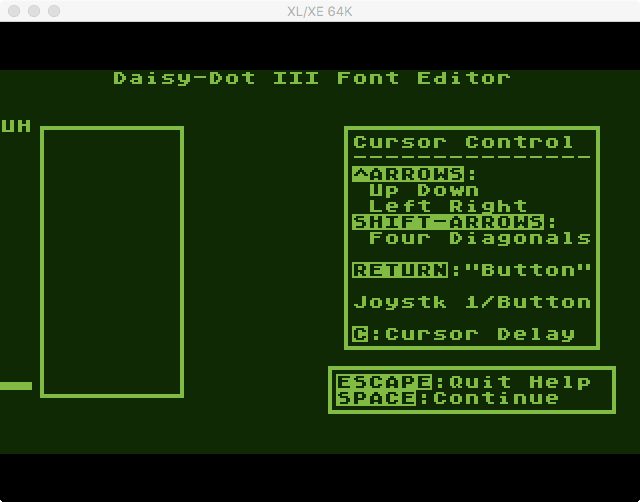 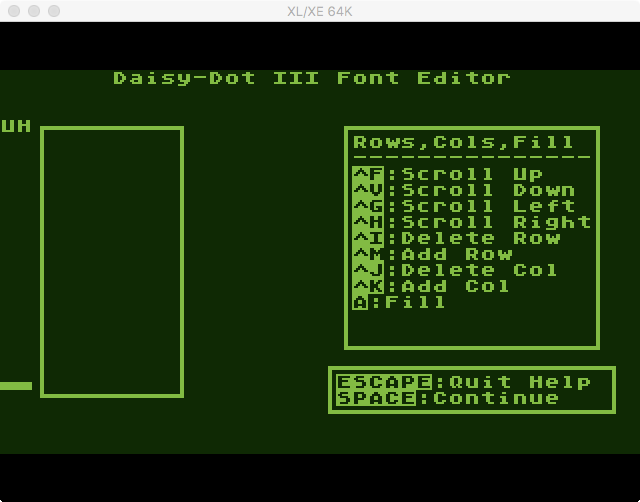 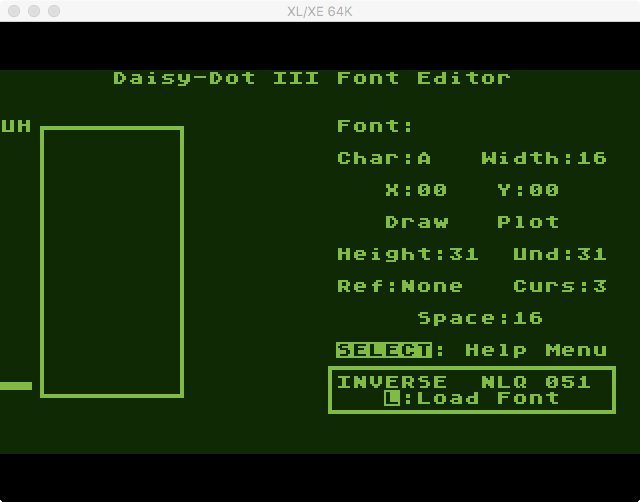 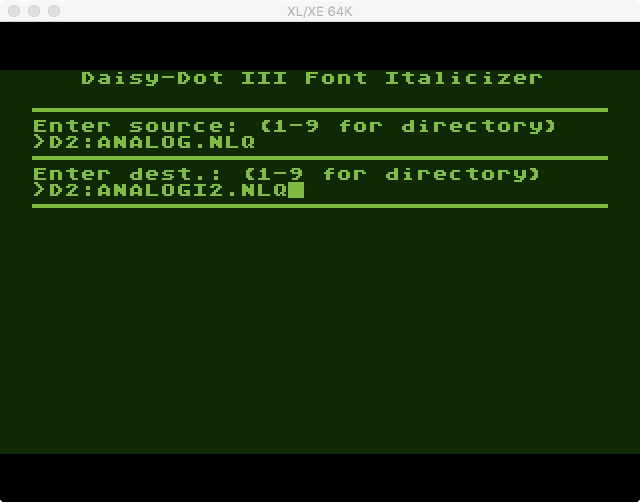 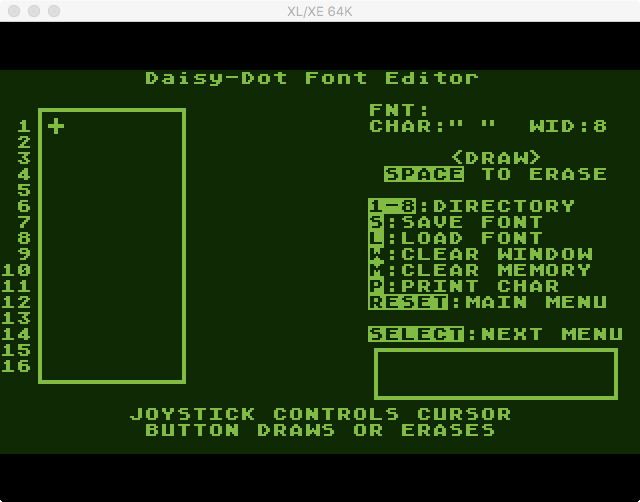 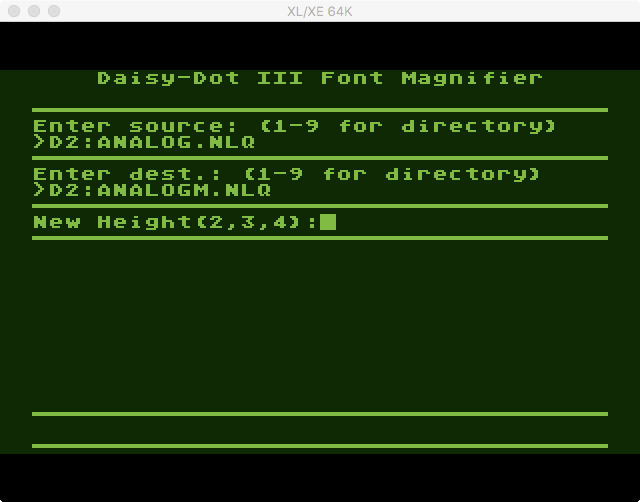 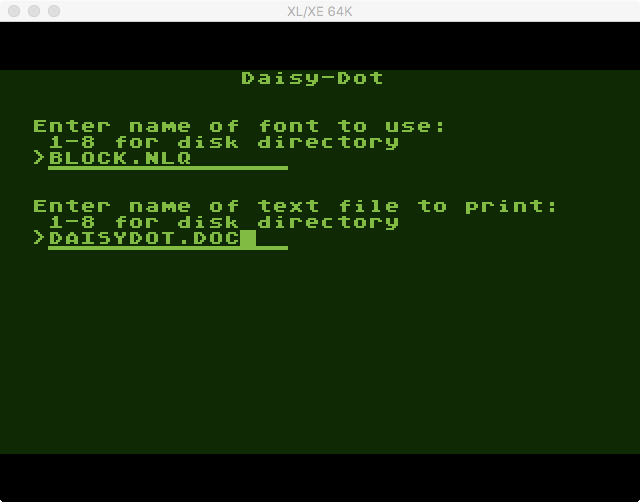 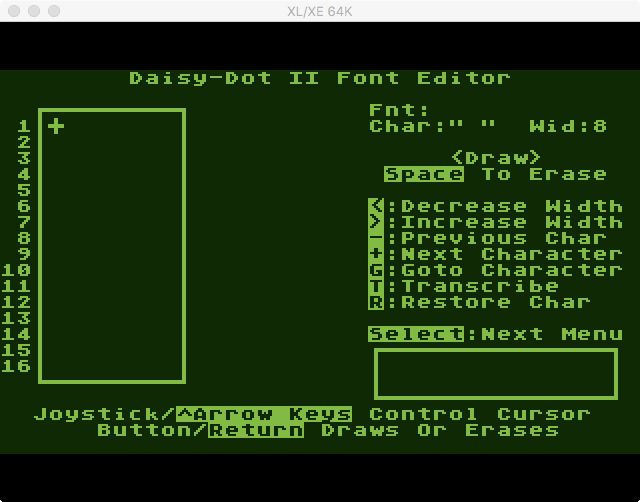 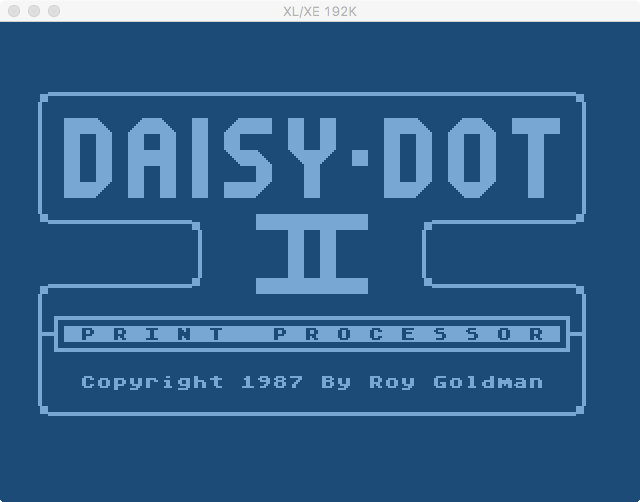 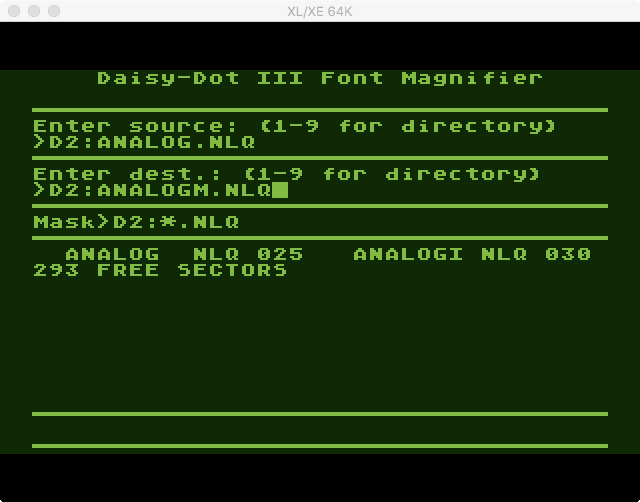 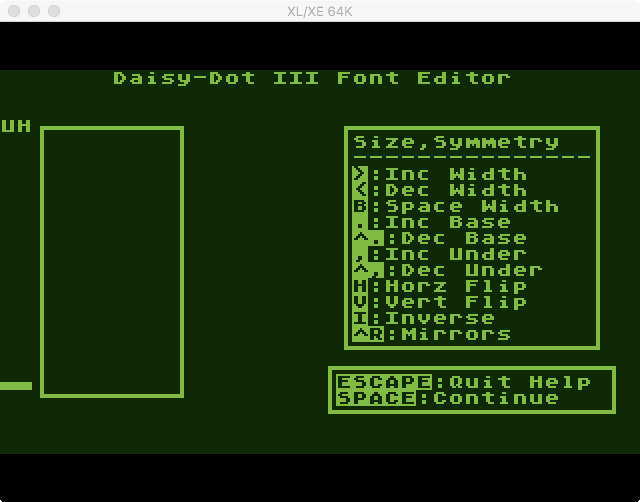 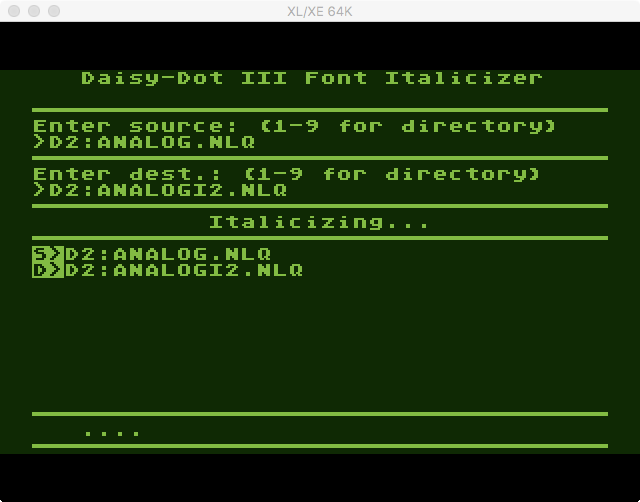 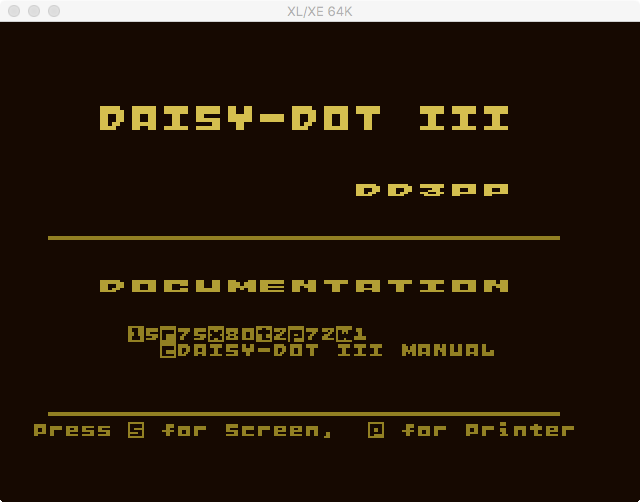 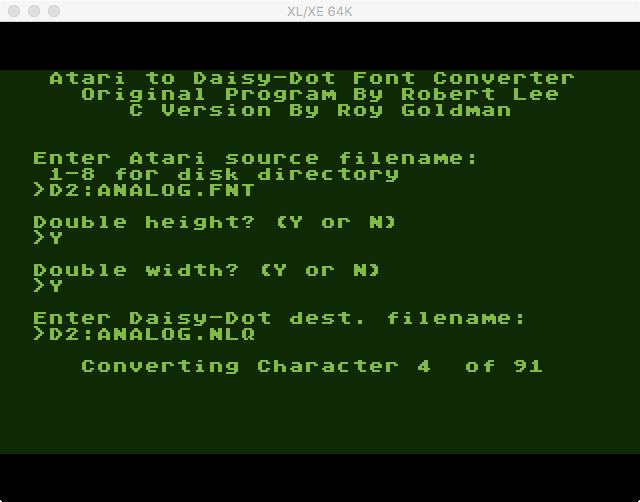 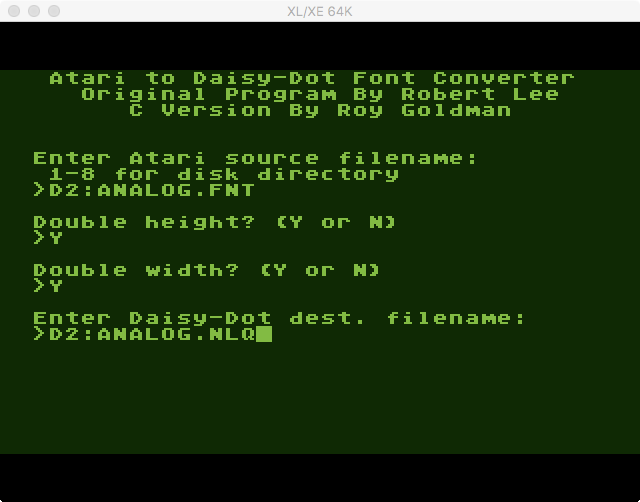 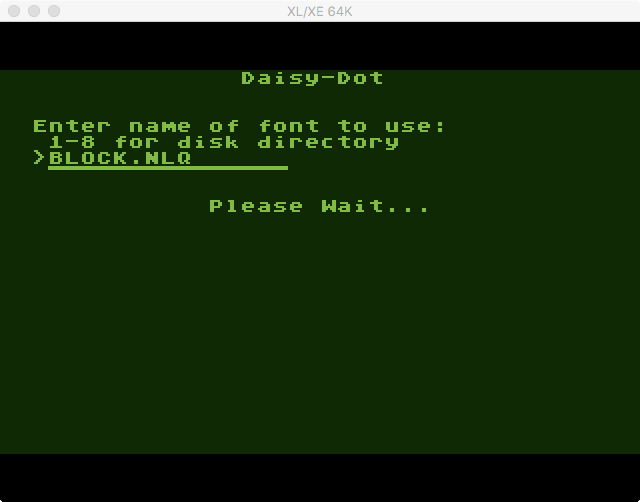 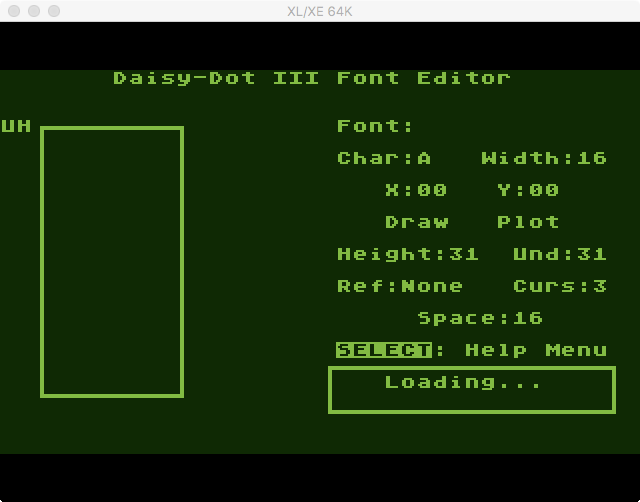 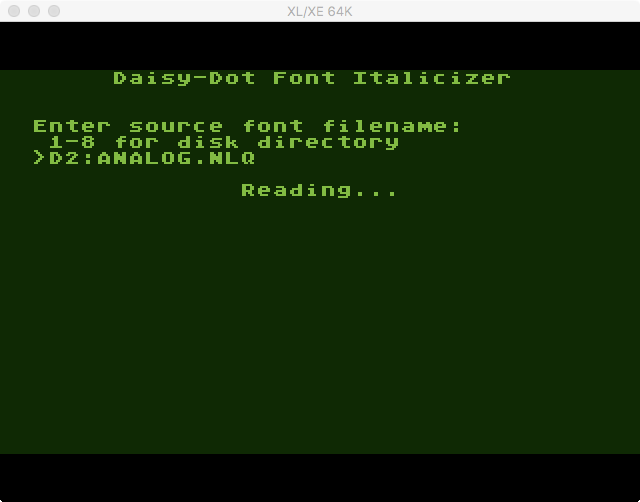 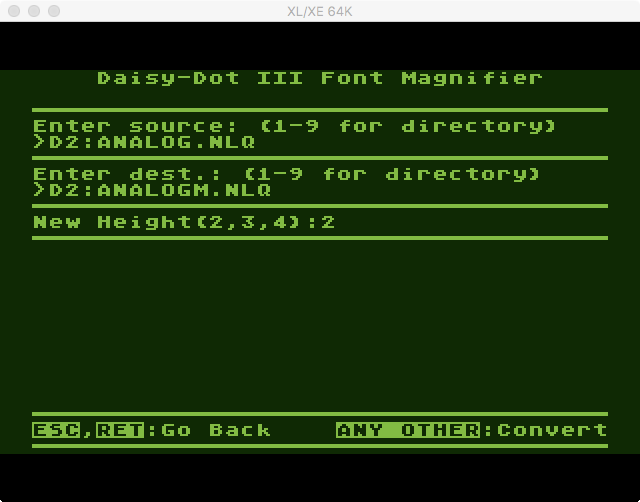 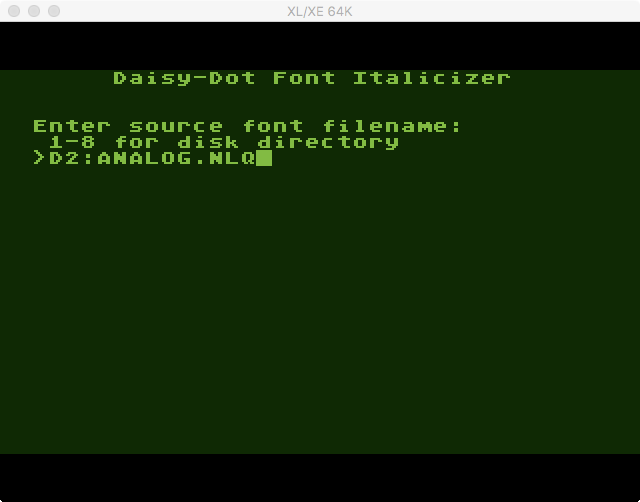 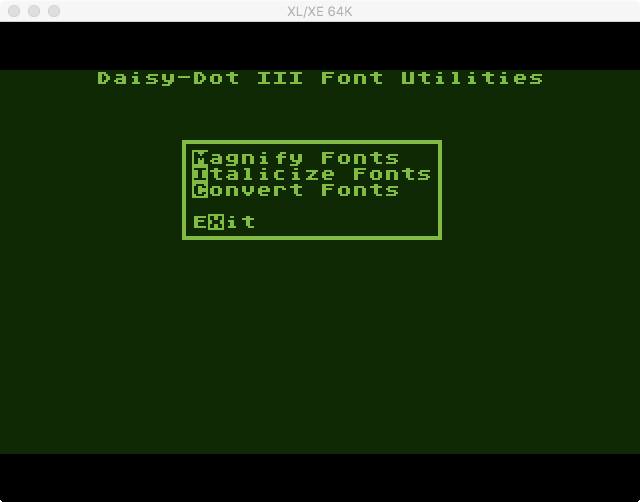 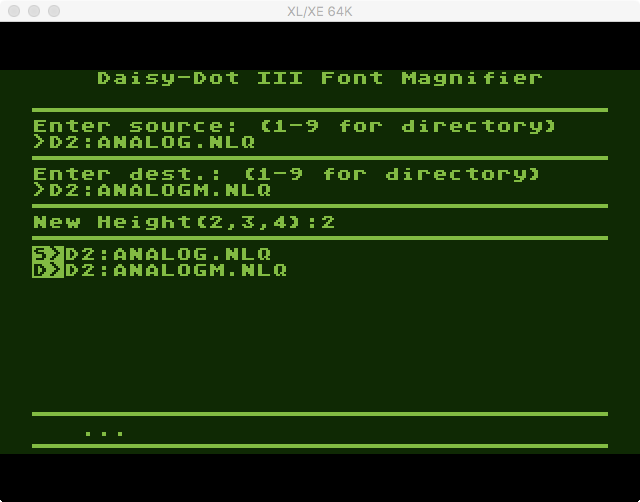 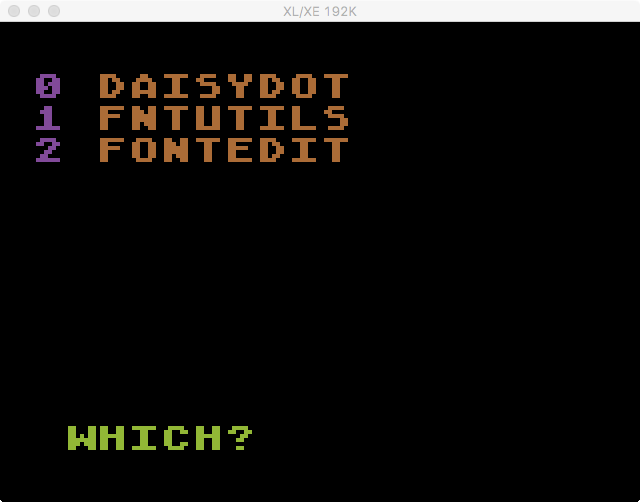 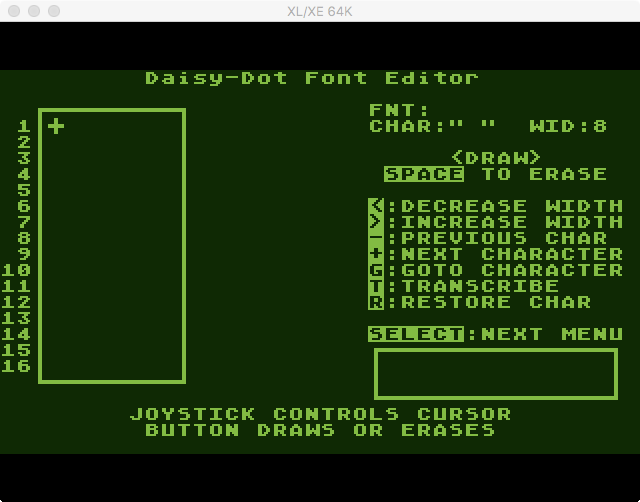 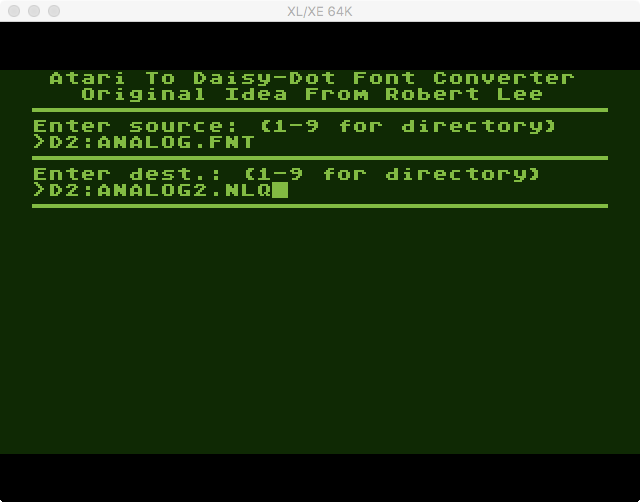 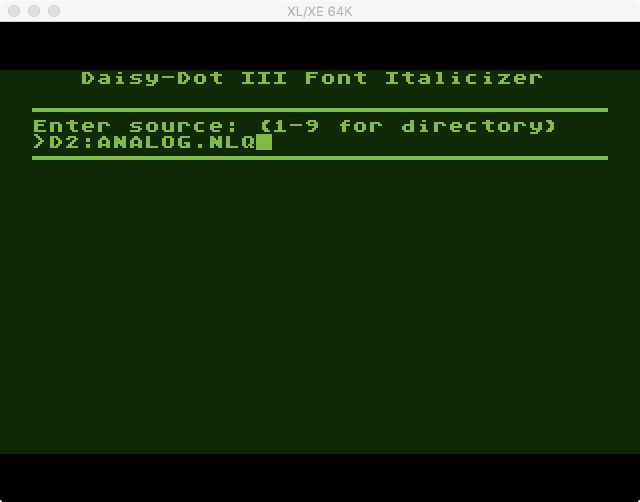 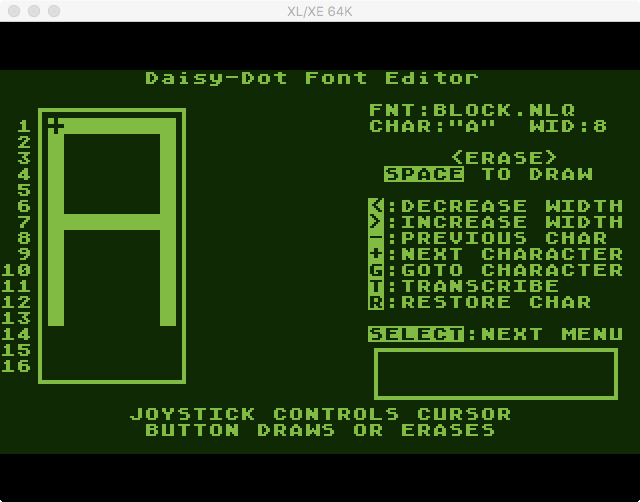 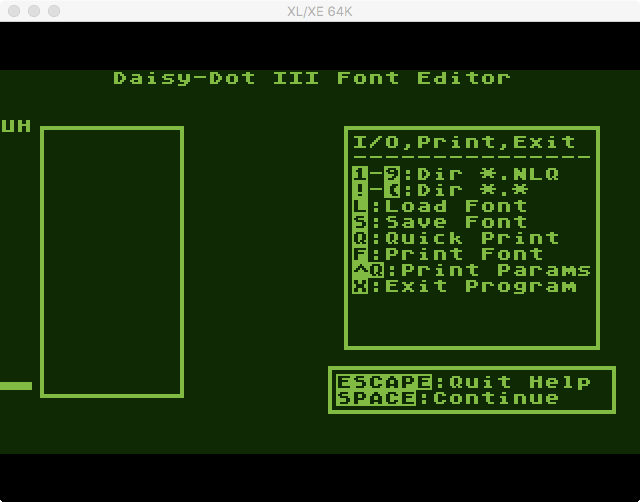 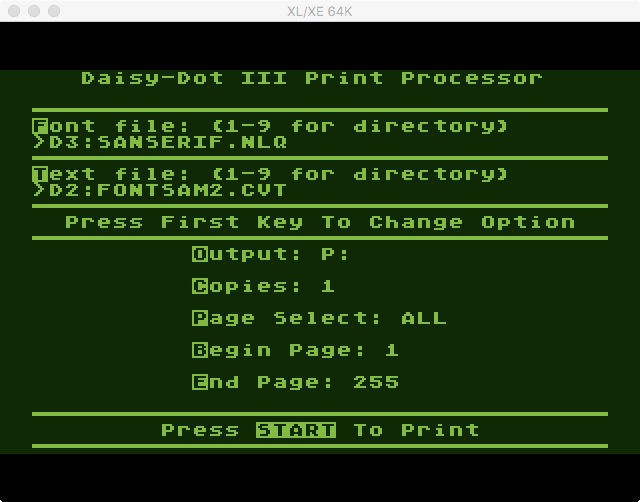 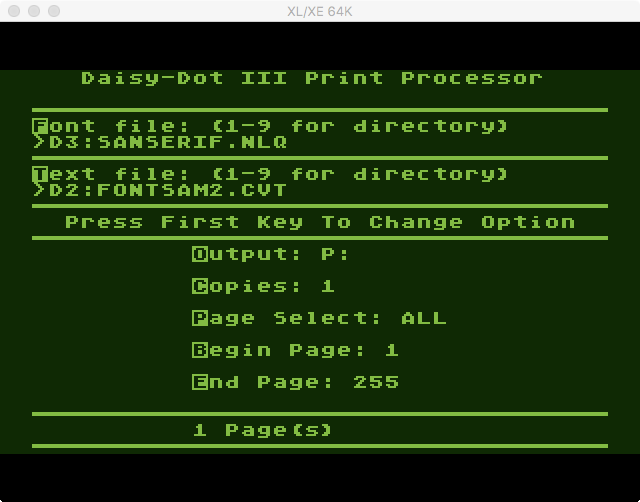 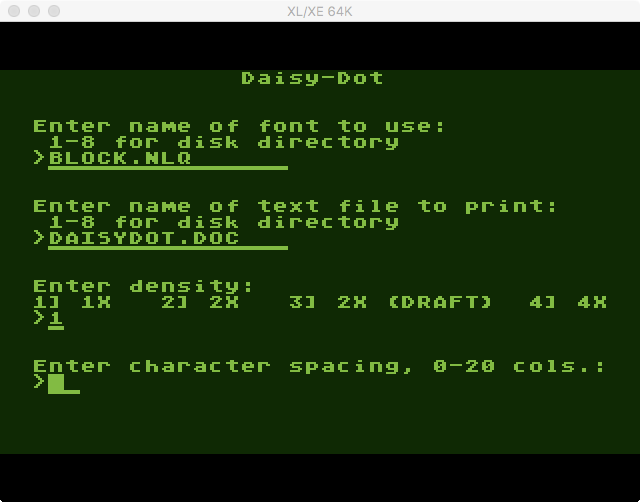 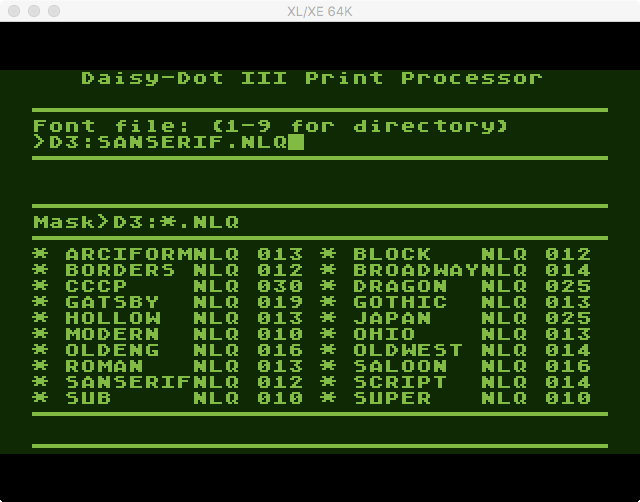 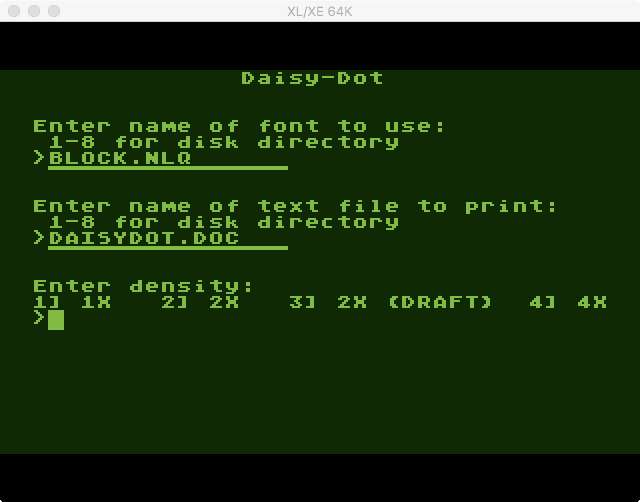 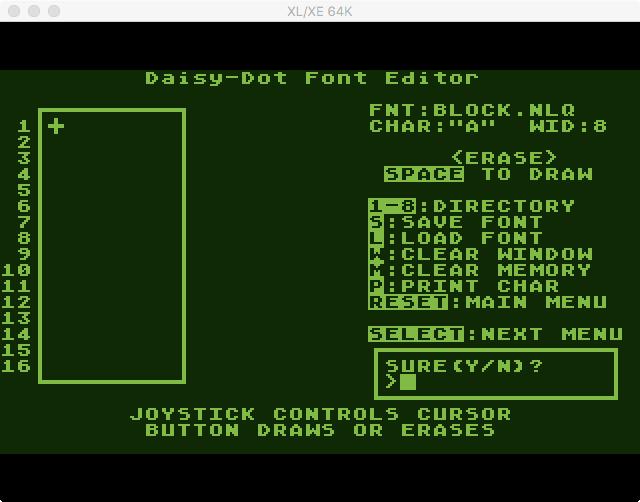 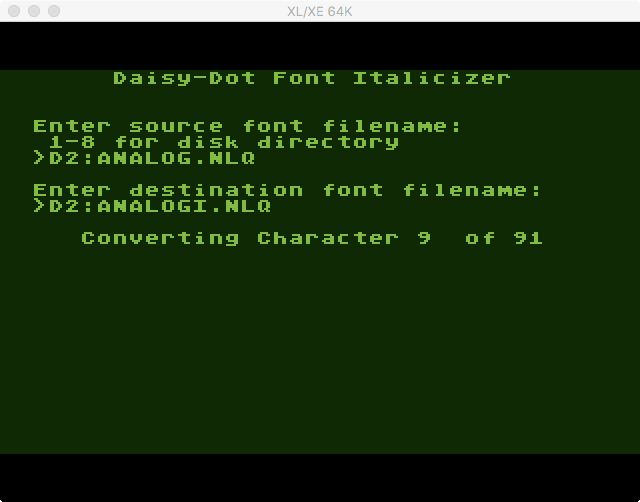 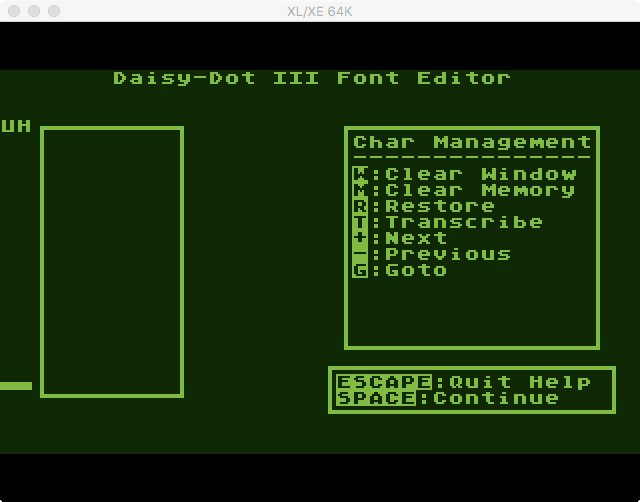 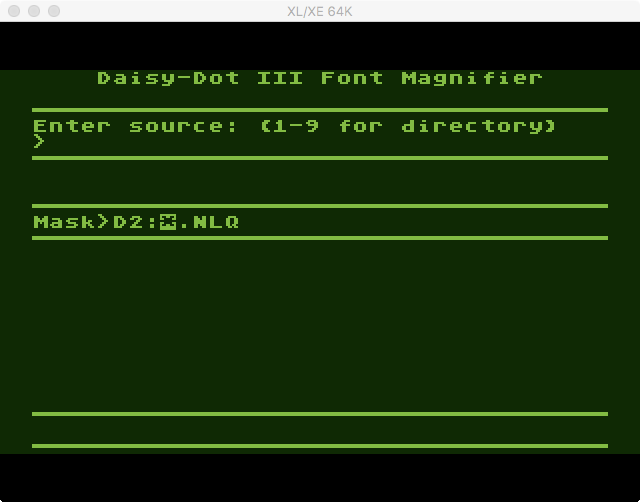 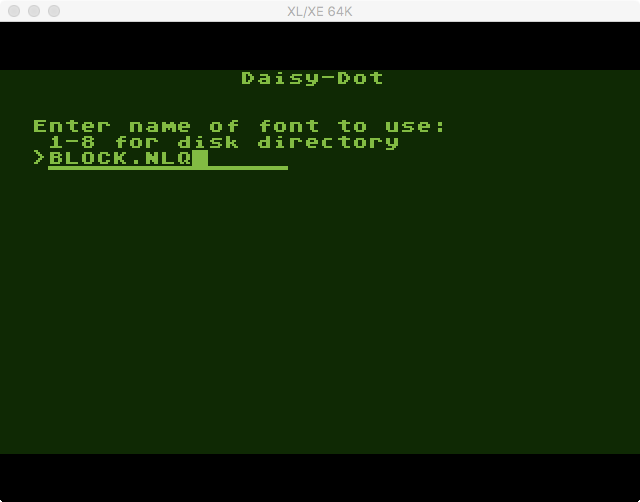 Daisy Dot worked with many DOS’s. 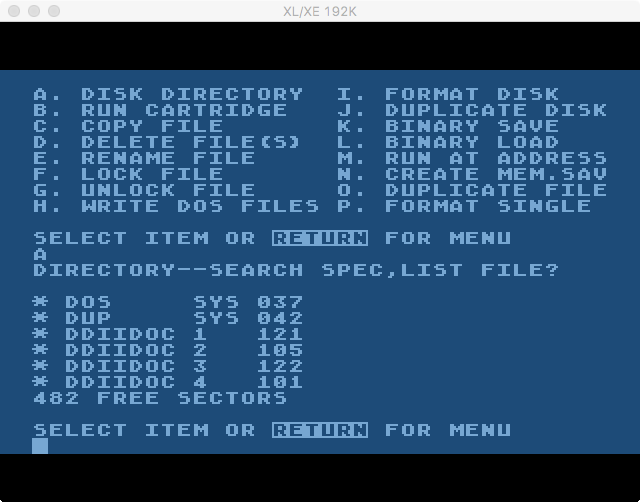 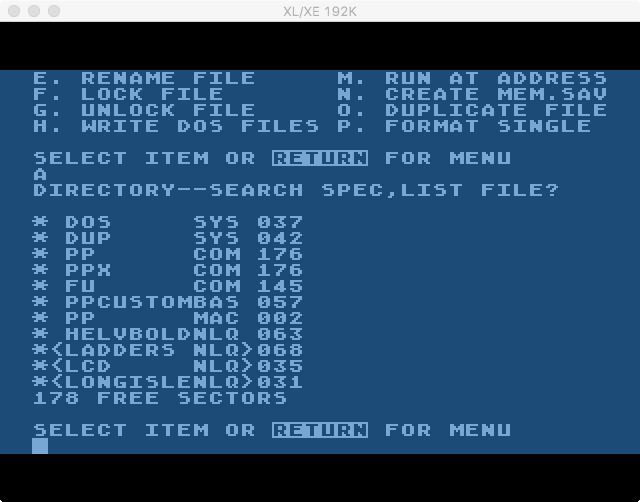 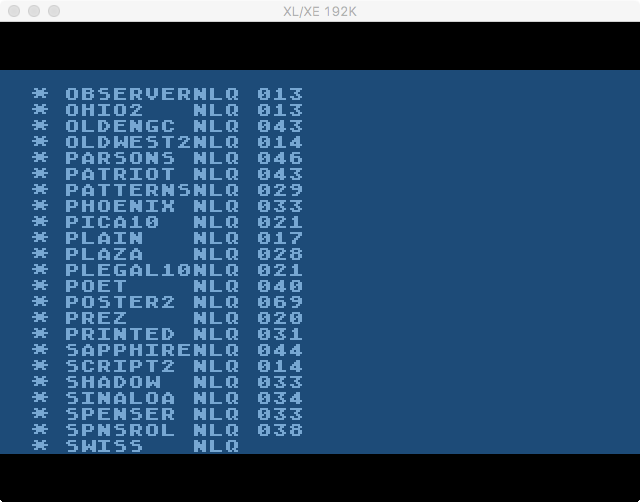 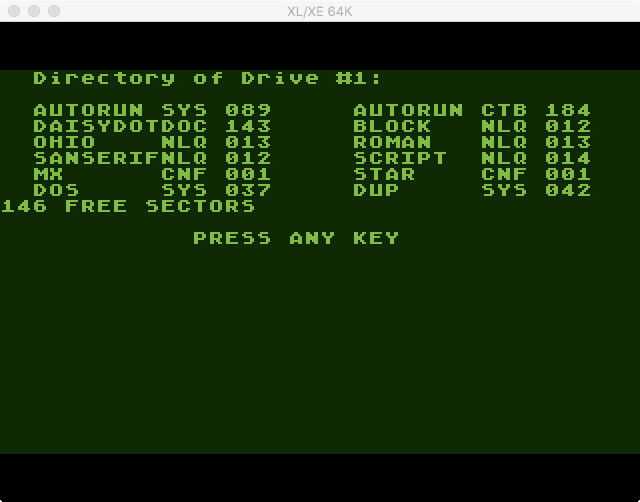 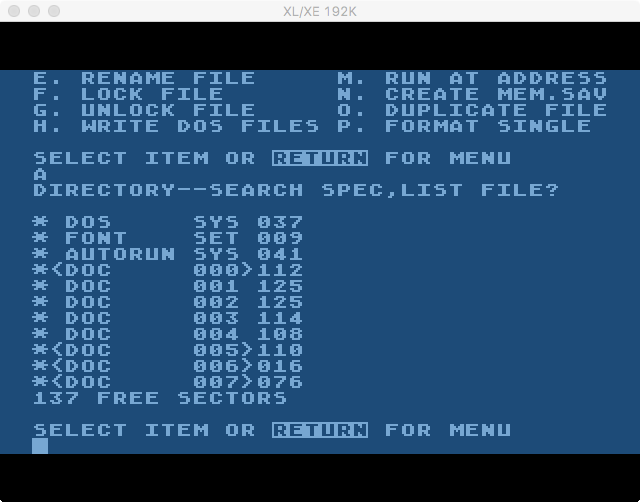 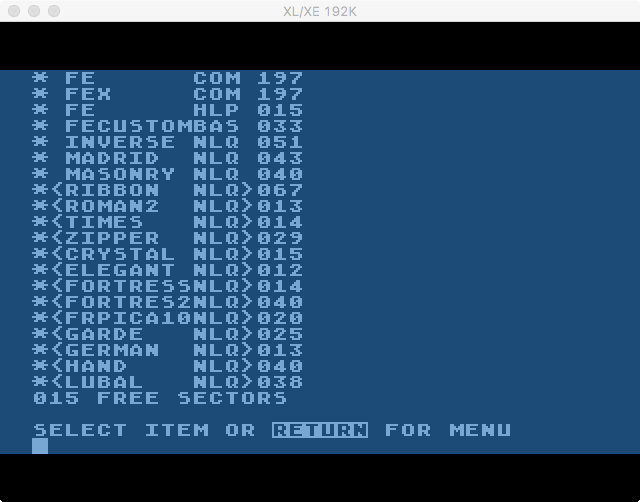 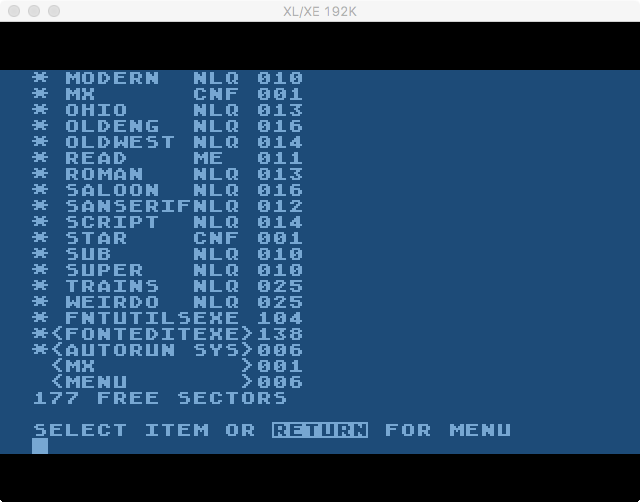 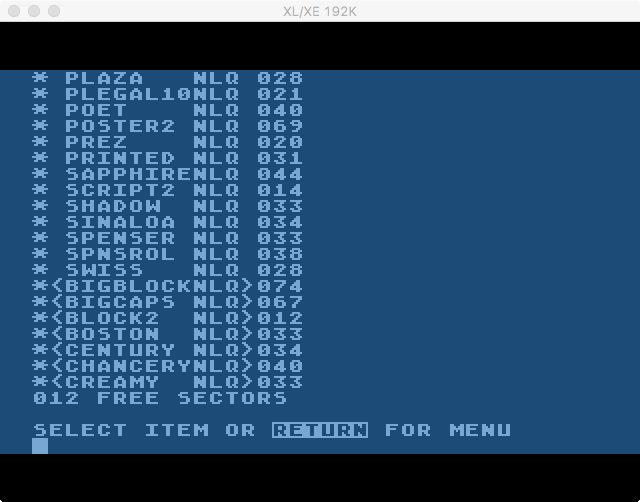 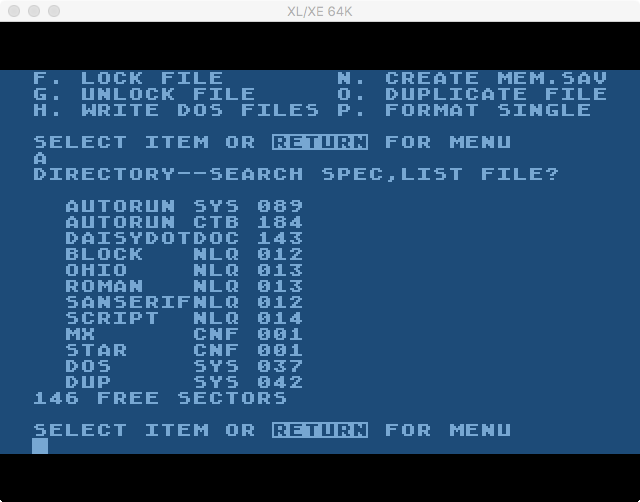 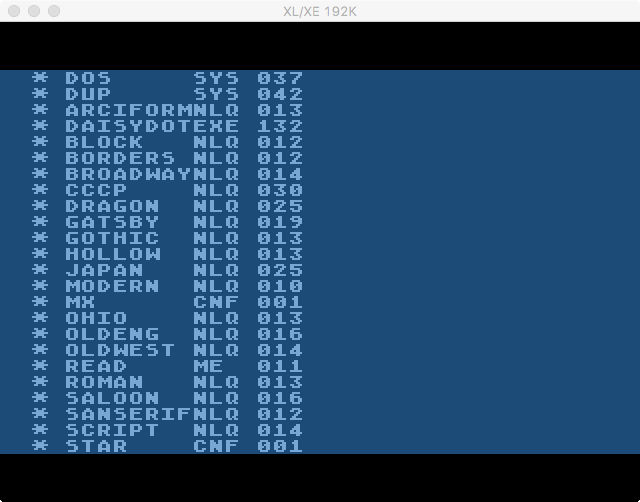 The program itself was available from public sources such as CompuServe, Delphi, and Genie, as well as direct from the developer. 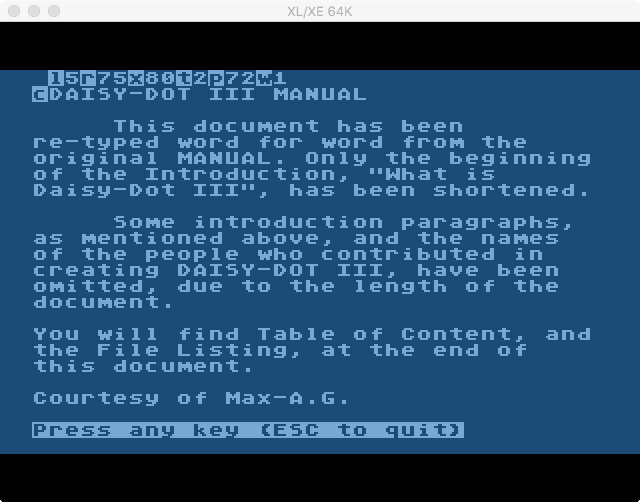 It was distributed as ARC files.